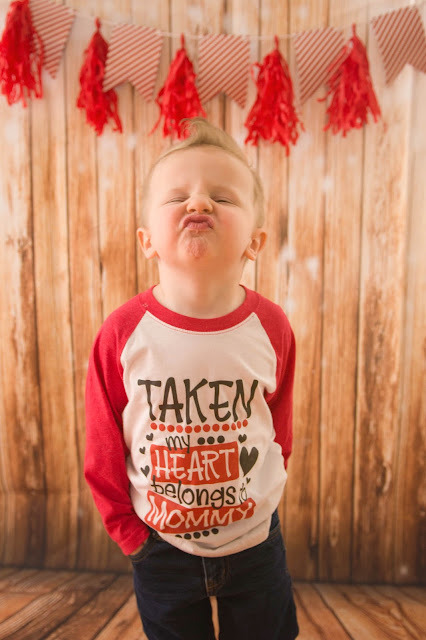 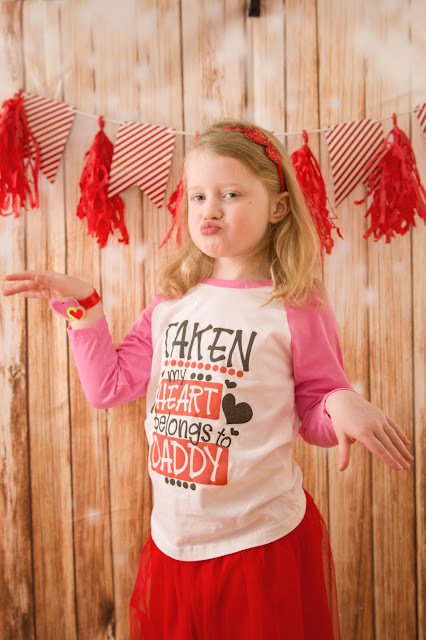 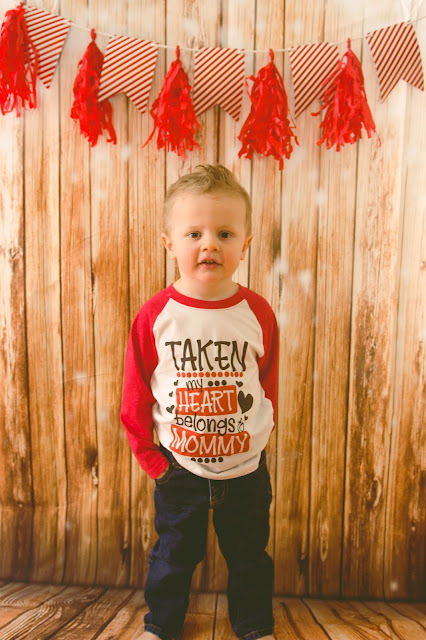 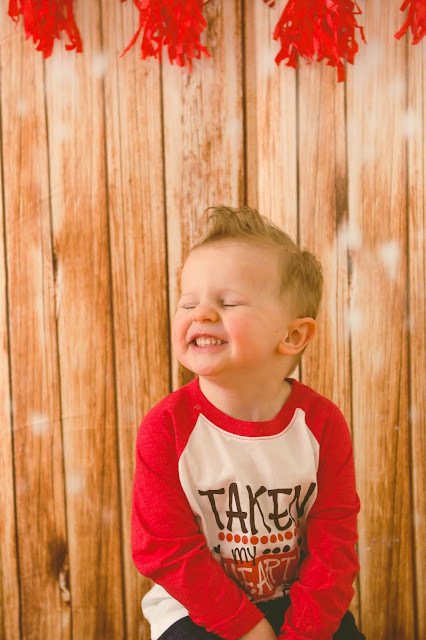 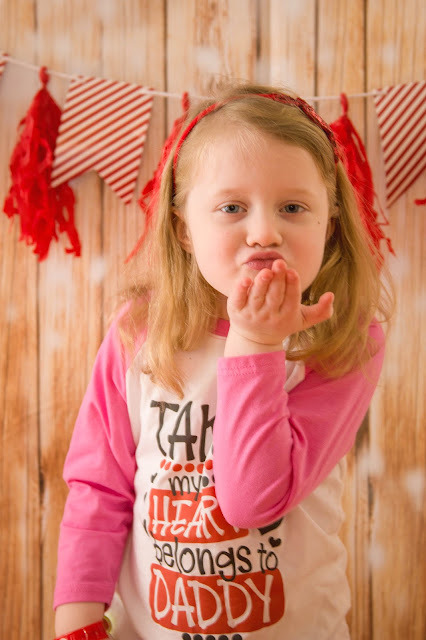 Who doesn't LOVE a little home photo shoot for Valentine's Day? 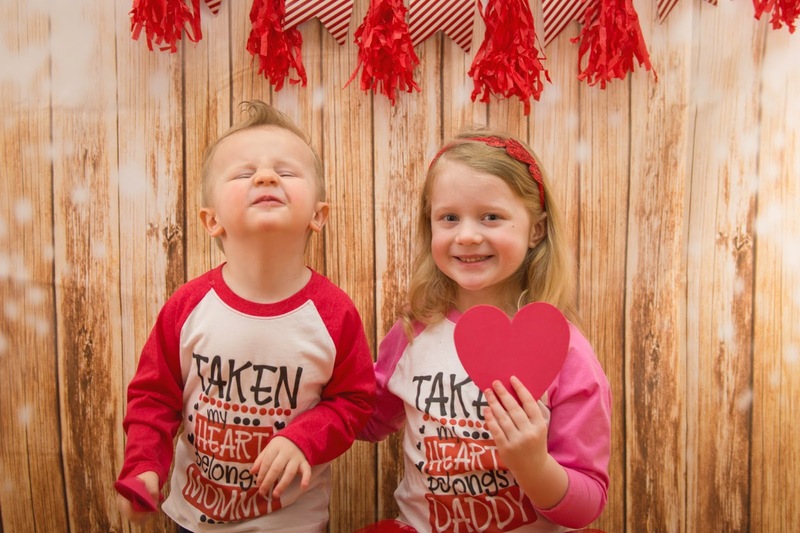 These two little cupids will always be my favorite (and most difficult at times) to photograph. 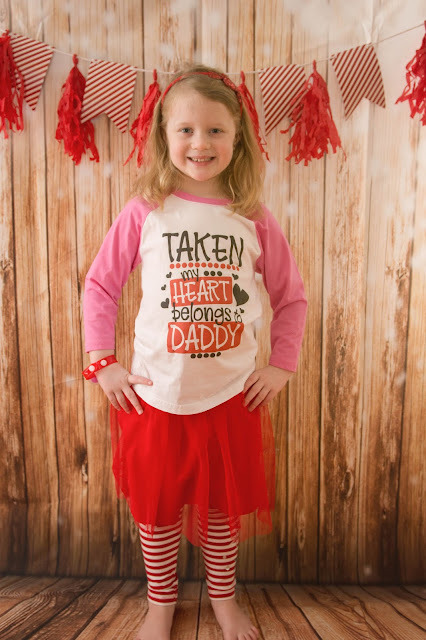 I got these cute shirts as a surprise for Daddy. 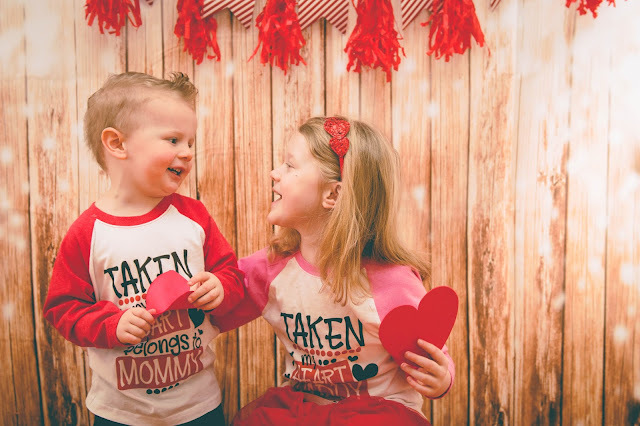 I think I picked out the right ones - you be the judge!